Be sure your home search includes this gated single family community located in the Heart of Scottsdale! Wow your senses with views of saguaro-strewn high Sonoran desert and surrounding McDowell mountains. Located just north of Indian Bend on Scottsdale Road, Artesia’s 44 acres will enchant you. Encompassing 850 spectacular acres, Ancala features a luxurious Dye-designed 18-hole course. 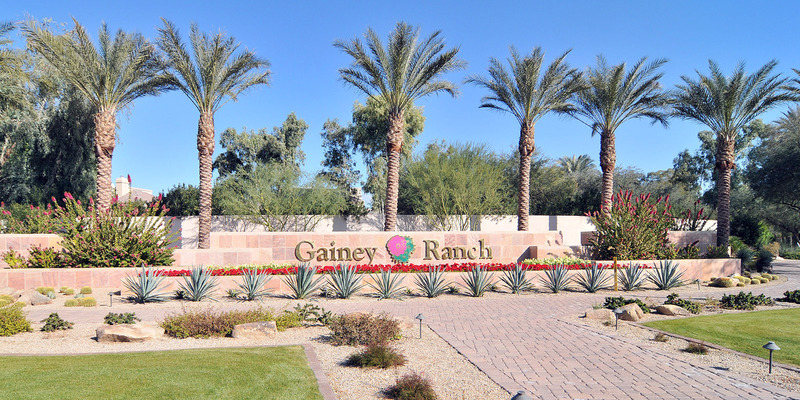 With 19 unique neighborhoods, Gainey Ranch is an established, luxury resort style community. Welcome to SnowbirdCity.com, the website dedicated to giving you the inside real estate information on all the best communities in Scottsdale, AZ. You found this website because you were searching for Scottsdale real estate, and you’ve come to the right place. 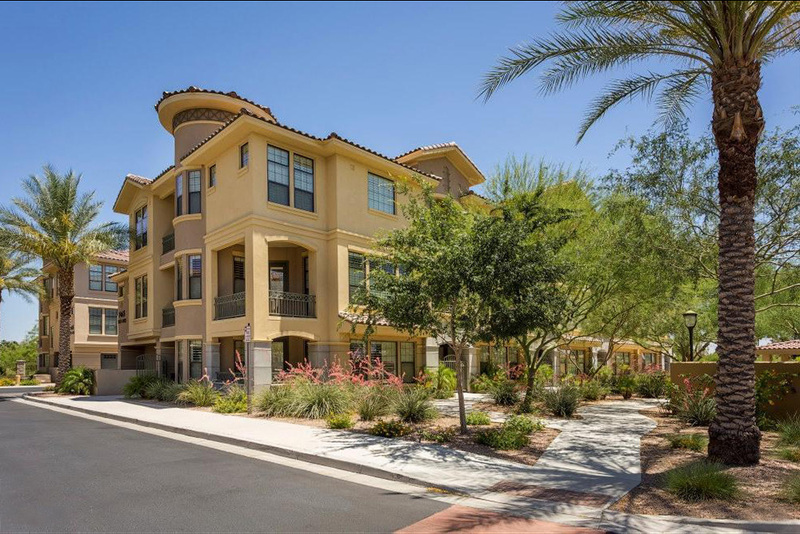 Here you’ll find pertinent information on all the nicest Scottsdale communities, written by real estate agents who live and work in those communities. Welcome aboard, and happy home searching! Hi Michael! Your first blog post goes here. For all of you who have been visiting Scottsdale over the years, you already know that this is one of the great winter-time resort communities in the world. For those of you who aren't that familiar with Scottsdale, this website is for you. Here you'll find real estate and community information on all of the wonderful Scottsdale subdivisions, written by real estate agents who live and work in the communities they write about. 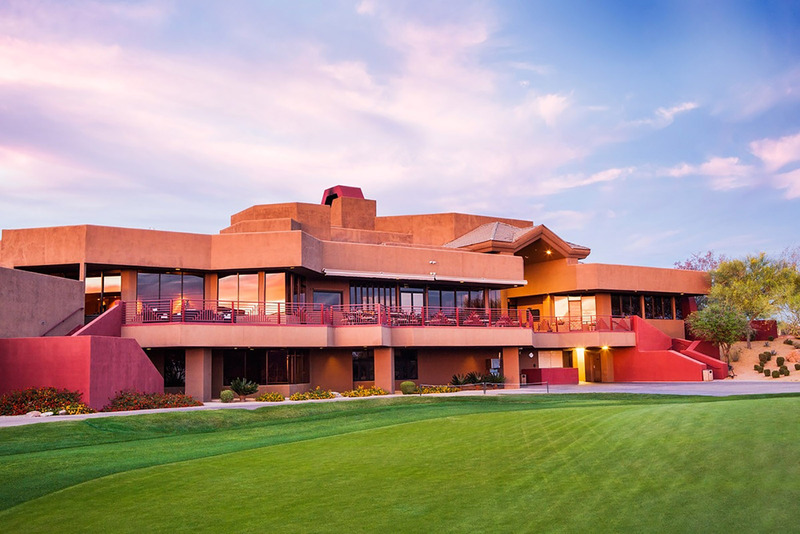 Read their blogs, visit their communities, and get to know this wonderful resort area called Scottsdale! If you are a Realtor and would like to participate in Snowbird City, it's easy! Just . . Send Me An Email . . . and let me know the community you would like to represent. I'll respond with all the details. In no time at all you'll be blogging about your favorite neighborhood!